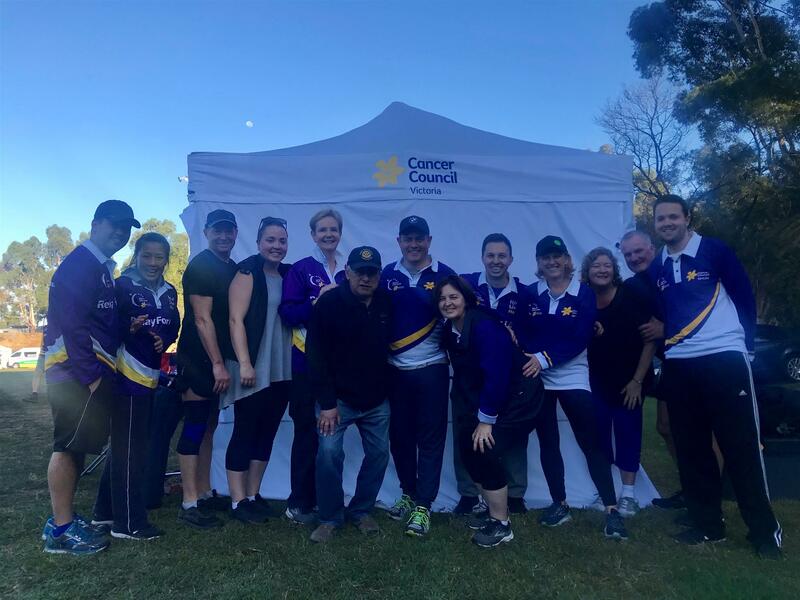 The Mrs Canterbury team joined with members of the Canterbury Rotary Club at the annual Cancer Council Hawthorn Relay for Life Walk on the weekend of 23 and 24 March. Once all donations are received, the team and supporters hope to achieve their target of $14000 - a fantastic effort. Congratulations to members of the Club who provided the BBQ breakfast on Sunday morning to the weary walkers.